A water fall, a bridge and landscaped surroundings that take you to a world so serene as you dine, only at The Bridge. This round the clock diner at The Park hotel is a trend setting restaurant that offers culinary delights from all over the world. 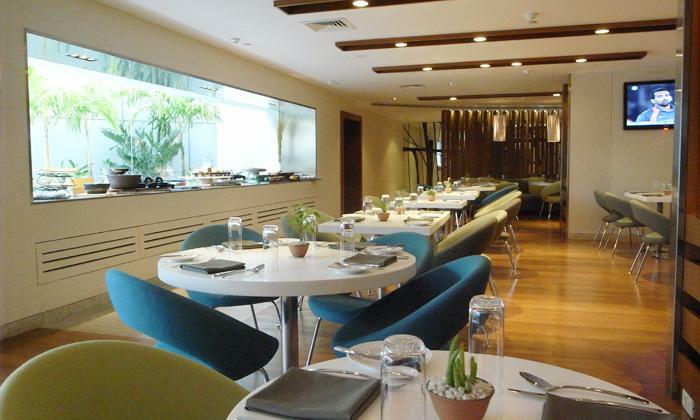 There's the beloved Indian cuisine, the elegant Italian flavours and treats from the Continental cuisine as well. A casual diner by the day and an uber cool lounge by the night, The Bridge is divided into two sections; the peaceful indoor dining area and the terrace area with the bar and an al fresco setup to provide maximum comfort to it's patrons. 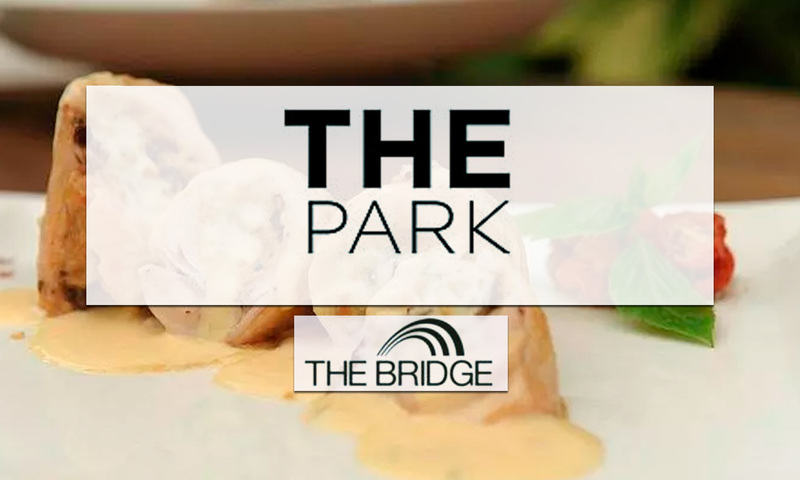 Experience nature, luxury, hospitality and delicacies like never before with The Bridge.